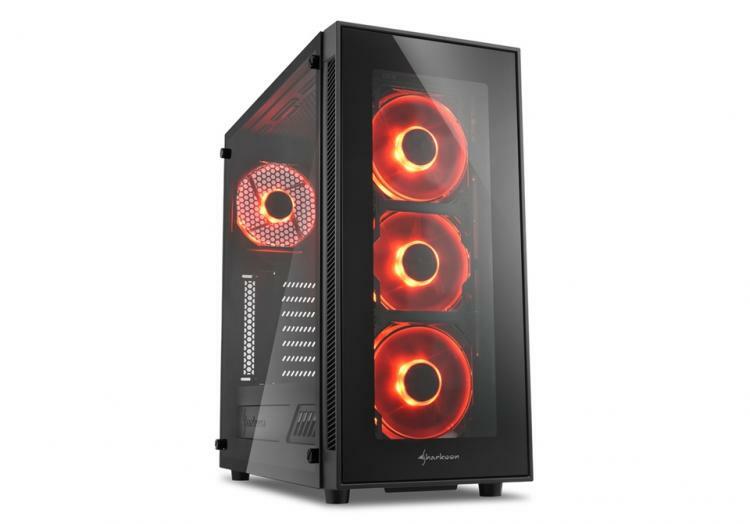 Sharkoon introduces its newest addition in their enthusiast PC case line up – the Sharkoon TG5 featuring tempered glass side and front panels with four pre-installed LED cooling fans. 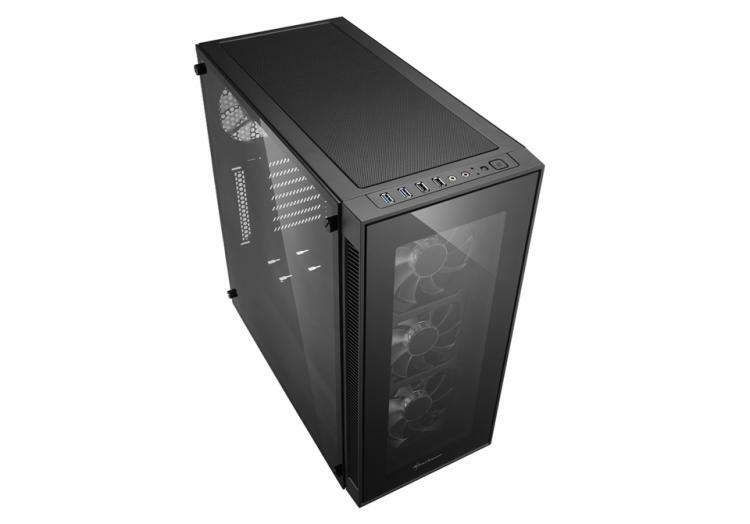 The Sharkoon TG5 is a feature-packed enthusiast case that’s ideal for builders on a budget. Watch the TG5 introduction video below. The Sharkoon TG5 features optimized pass-through and smart cable management to keep your build neat and tidy. The power supply and storage drives are well hidden underneath the power supply shroud with its own ventilation tunnel. 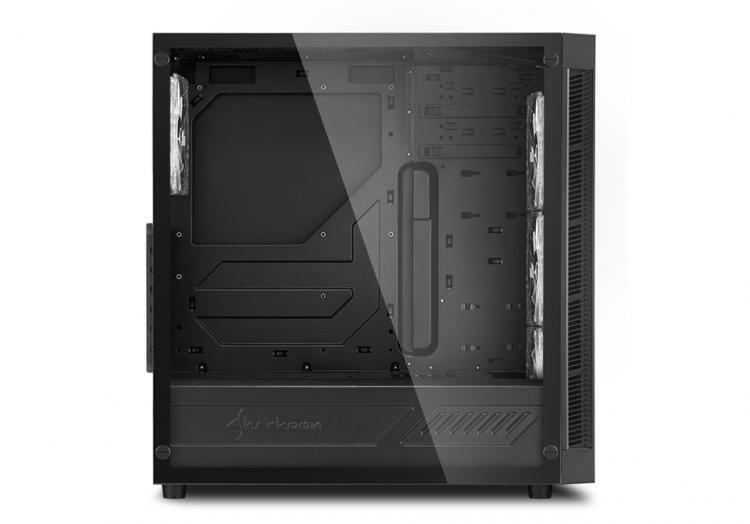 Without drive cages in front of the case, graphics cards can be as long as 400mm while CPU coolers can be as tall as 167mm. Having modular components, builders can install as much or as little as possible. The TG5 features great support for high-performance hardware supporting up to two 2.5-inch or 3.5-inch drives and supports radiators as large as 360mm to be installed in the front.